Sports tourism is hugely popular and is one of the fastest-growing sectors of the global travel industry. Fans and enthusiasts are willing to travel thousands of miles in order to follow their favorite team or franchise whilst many others will compile a bucket list of must-visit venues which will often include iconic stadia such as the San Siro and the Melbourne Cricket Ground. Horse racing is a sport which still attracts a wealth of fans and there are a number of picturesque, historic and iconic racetracks situated around the world. We take a look at some of the most popular venues which stage regular meetings and analyze some of the factors which have helped them become must-visit destinations for racing enthusiasts. Happy Valley is a unique track and is just one of two racecourses situated in Hong Kong. It is one of the few venues around the world which is overlooked by the stunning cityscape. Night-time meetings are particularly popular with locals and visitors alike with Wednesday evenings combining live music, drinks, fine cuisine and games alongside the action on the turf. If you don’t fancy indulging in any of the entertainment, simply taking a moment to absorb the breathtaking views is enough to keep you satisfied for the majority of your stay. The track has been in existence since 1840 and the city has sprung up around it and with the vast array of impressive skyscrapers twinkling in the background, it really is a unique experience. 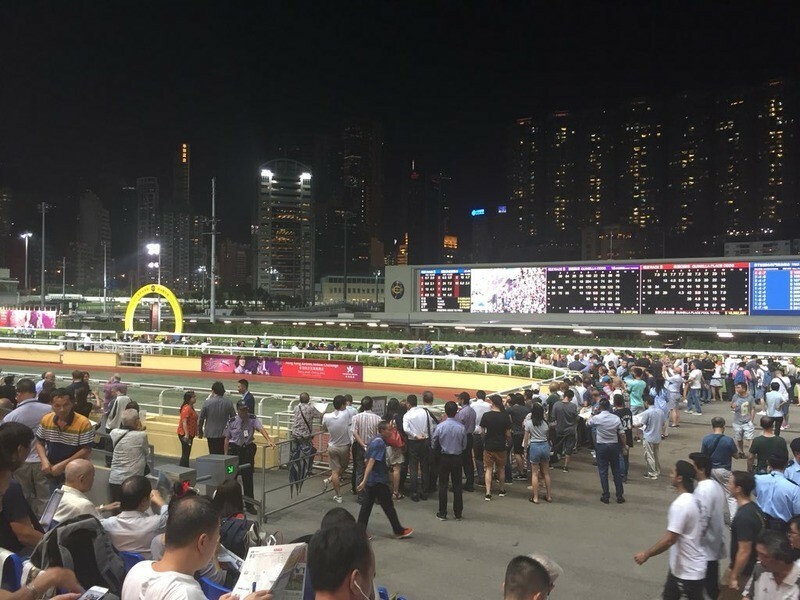 The racetrack is well-lit and the grounds are extremely clean and tidy and visiting Happy Valley is an unforgettable experience. The hustle and bustle of the city is a constant reminder in the background but a night at the track is an extremely relaxing experience and also provides the perfect way to unwind. Situated in Berkshire, Ascot is an iconic track which regularly attracts visitors from far and wide. Whilst events are staged all year round, it is Royal Ascot which is the standout meeting on the calendar. The large galloping track is situated within leafy surrounds and is easy to access on public transport. Hosting some of the most prestigious flat-racing events throughout the year, visiting Ascot feels like an ‘occasion’ and their strict dress-code ensures that high standards are maintained throughout. The turf always looks pristine and the hospitality is first-class. A day at Ascot is an excuse to get dressed up and admire the beautiful surroundings and history of the course. The track also regularly stages racedays which encourage families to attend and post-racing entertainment is plentiful. The grounds staff do a superb job of keeping this track in top condition and it is a must-visit for those who are visiting the south of England. Melbourne is famous for many reasons and is one of the most-visited locations in the Southern Hemisphere and it also houses Australia’s most picturesque racecourse – Flemington. The track does have the tendency to attract a sophisticated crowd with A-list celebrities regularly photographed at the course. The Maribyrnong River creates a wonderful backdrop to this venue and is combined with a stunning city skyline. Footscray Park is an Edwardian beauty spot which also backs onto the track and adds to the verdant appeal of this sporting location. Despite being just a short hop from the city, Flemington helps racegoers feel like they’re away from the hustle and bustle of daily life and they can enjoy the action on the turf whilst taking advantage of the generous hospitality on offer. The undoubted highlight of Flemington’s calendar is the Melbourne Cup which is regarded as the “race that stops the nation”. 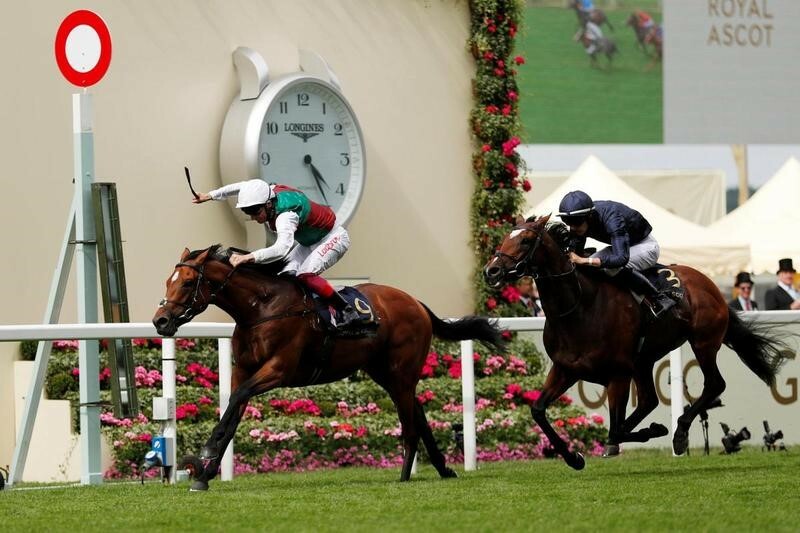 Racing fans are already beginning to place wagers ahead of the 2018 staging of the iconic race and there are a number of Australian bookmakers, as detailed by Oddschecker, who are offering generous bonus bets such as 400% on initial deposits and these could be used to bet on the prestigious handicap which takes place at the beginning of November. Flemington will be at full capacity during the Melbourne Cup meeting but it’s in an ideal location to attract both locals and tourists to the track and you can always guarantee a terrific raceday atmosphere. Racing fans are spoilt for choice in France with a number of iconic, historic and picturesque racetracks situated in relatively close proximity to one another. 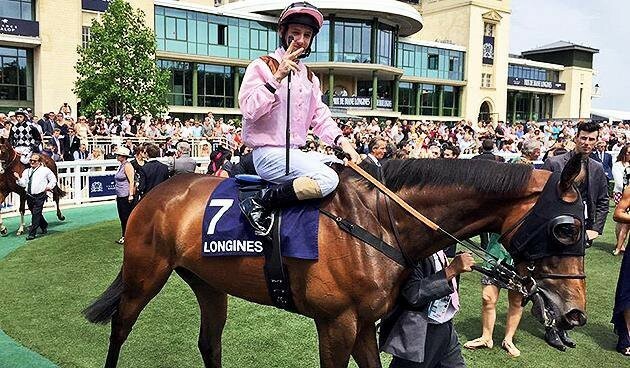 Chantilly has stuck with its traditions and is a fantastic day out for all sports enthusiasts. There is always a buzz at the track and this superb atmosphere is coupled with stunning views and top-class racing on the well-maintained turf. The track itself is surrounded by forest and despite being situated just 50KM from the bustling metropolis of Paris, it feels uniquely isolated and it is ideal for those who want to admire the lush greenery from the grandstand. There is an air of sophistication about Chantilly which helps it stand out from the majority of French tracks and it is regularly attended by the rich and famous. Two of the four French Classics are held at the course and visitors will not be left feeling short-changed. It is a truly wonderful day out. Situated in Arcadia, Santa Anita is a hidden gem of a racecourse which boasts the stunning backdrop of the San Gabriel Mountains. It has been credited with being the world’s most beautiful racetrack and regularly attracts out-of-town visitors who travel several thousand miles just for a glimpse of the breathtaking surroundings. The majestic mountains loom over the starting stalls ahead of each race and the turf course always appears to be in pristine condition. Having hosted the Breeders Cup in recent years, Santa Anita’s popularity has continued to increase and it’s advised to book early for major racedays. The competition returns to the track in 2019 with the international event likely to help the profile of the Californian track and provide some more top-class action for racegoers. They’ve invested over $35 million in recent years and spectators have benefitted from significantly improved facilities and the track is beginning the reap the rewards of that outlay. The track always attracts a decent calibre of competitor and betting on races at Santa Anita has increased tenfold in recent years. Santa Anita is a very forward-thinking track which is blessed to be located in such a stunning vista and it’s little wonder that it remains extremely popular with tourists. Attending a racetrack is a wonderful experience and you don’t have to be a racing aficionado to appreciate the thrill of the sport. Tracks are constantly adapting and improving their visitor experience and it seems to be paying off. It is still one of the best-attended sports worldwide and with beautiful tracks such as Happy Valley, Flemington and Santa Anita continuing to stage top-class racedays, those numbers are unlikely to dwindle anytime soon.